The Department of Veterans’ Affairs is seeking submissions from the public to inform a major study aimed at improving advocacy services for veterans and their families. 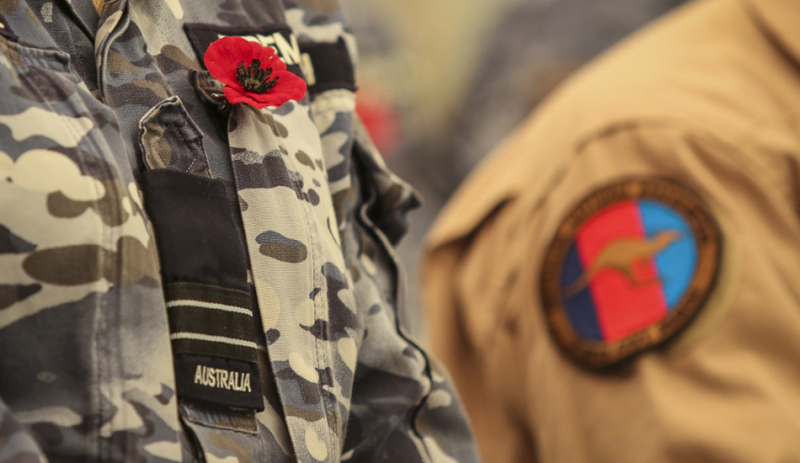 "Currently, the majority of advocacy services to veterans are delivered by ex-service organisations and their volunteers," Minister Chester said. "This study will help inform how we can provide a sustainable service in the future and set the quality standards for advocacy services to veterans and their families in accessing their entitlements." The study is also seeking the views of relevant policy and other stakeholders in Australia, including the Veterans’ Review Board, the Administrative Appeals Tribunal, and representatives from the legal, community, health and disability sectors. The study will also consider comparable overseas advocacy services for veterans. Veterans, ex-service and defence communities, younger veterans, female veterans and their families are all encouraged to make submissions. To read the discussion paper, click here.